Jordan Sidfield Graduates from NYIT! GoFundMe Campaign for Audition Source! I'm now collecting contributions to my new project: Audition Source! Please help by clicking the link, liking it, sharing it on Facebook and Twitter, and more! Thank you in advance! Also check out my YouTube and Facebook pages for some fun videos of my move to the city! Come see Jordan Sidfield in Fiddler on the Roof @ Cabrillo Stage! Jordan Sidfield is appearing as Perchik in Cabrillo Stage's production of Fiddler On the Roof. First Preview is tonight! The show runs July 22nd to August 14. Click here for tickets! Listen to my new demo album on Sound Cloud! Hello friend and fans. Yes. I am still alive. Been super busy with work and shows, but I'm back! ​I am still working on putting out that demo album on my sound cloud. I know it's been almost a year but I promise I will deliver. Other than that I have been working on shows. After that I was in a production of Guys and Dolls, put on by Jewel Theatre Company. We opened at the new Colligan Theater at the Tannery Arts Center here in Santa Cruz. It was cool getting to break in a new theater! To continue keeping updated with my future projects, follow me and like and subscribe to my media pages in the upper right corner! More stuff is coming soon! Lots of new stuff will be coming up soon! Recently had my recording session at Amplified Recording studio and will be releasing my first music video with my first album! Can you guess which song its going to be? Don't forget to visit my media page or my soundcloud to listen/watch my first demo recordings of my some of my live performances! Thanks again to everyone who voted for me for Monterey Bay Idol, to KSCO, and Will at Amplified. Catch Jordan Sidfield, Live at Rosie McCann's Irish Pub, Friday September 5th! Jordan Sidfield plays a colorful variety of acoustic funk, R&B, folk, and rock on the ukulele. Enjoy an evening of original music that will make you dance, laugh, cry and fall in love all over again. The show is from 7 PM-9 PM. Admission is FREE!!! Hope to see you all there! I'll be singing my original music on the radio on 108.0 KSCO at 3PM for Monteray Bay Idol! Listen in and then go vote for me on Facebook! Keep your eyes peeled and your ears open! Skip to 9:50 for the music! See Jordan as Abraham in Altar Boyz! 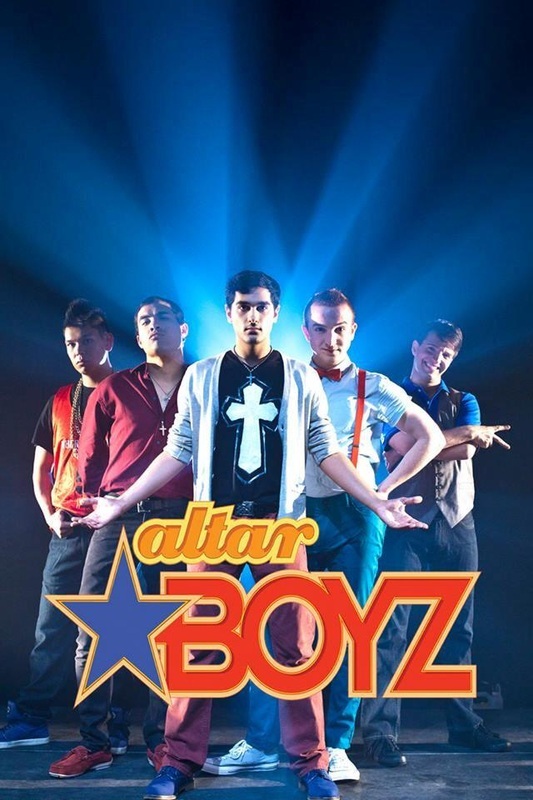 Opening Next Week at the Crocker Theater, the Altar Boyz! I'm playing the role of Abraham! Buy your tickets now at www.cabrillostage.com. The show runs June 26th to July 13th. 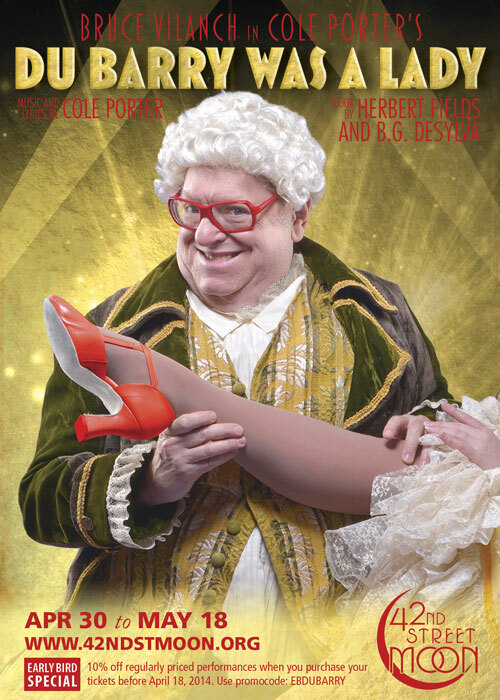 Jordan Sidfield is soon to be appearing in 42nd Street Moon's upcoming production of "Du Barry Was a Lady" starring TV and Broadway Comedy genius Bruce Vilanch. Come catch the show April 30th at the Eureka Theatre in San Francisco. 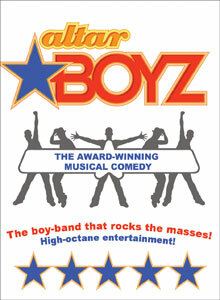 Then this summer, See Jordan Sidfield as Abraham in "Altar Boyz" with Cabrillo Stage. Runs June 27th - July 13th! Catch Jordan Sidfield playing some of his original songs on Community TV Santa Cruz's "Rockin' New Years Eve"! Don't forget to follow me to keep updated with my upcoming projects! Featured on Community TV Santa Cruz! The Reviews are in for Oklahoma at Cabrillo Stage! I Got a Sound Cloud! Oklahoma at Cabrillo Stage is opening July 26th! Get your tickets now! Come see me playing the ukelele and singing at Scopazzi's! I start playing there this Friday at 7! Come see me whilst having delicious Italian food or enjoying a brewsky at the bar. I play 7 PM for the next two Fridays, and then at 7 PM on Sundays starting the 15th! Hope to see you there! Update 5/15/2013: My Profile in the Cabrillo Voice! 4/10/2013: Coming to Cabrillo Stage this summer! Update April 2, 2013: A Sneak behind the Scenes of Spring Awakening! Looking forward to working with old and new friends! Welcome to my new website! Look here for news and upcoming projects. You can also follow me on all the things up at the top of the page here. Feel free to explore, check out my photos, videos, etc. Please feel free to share this page with friends!